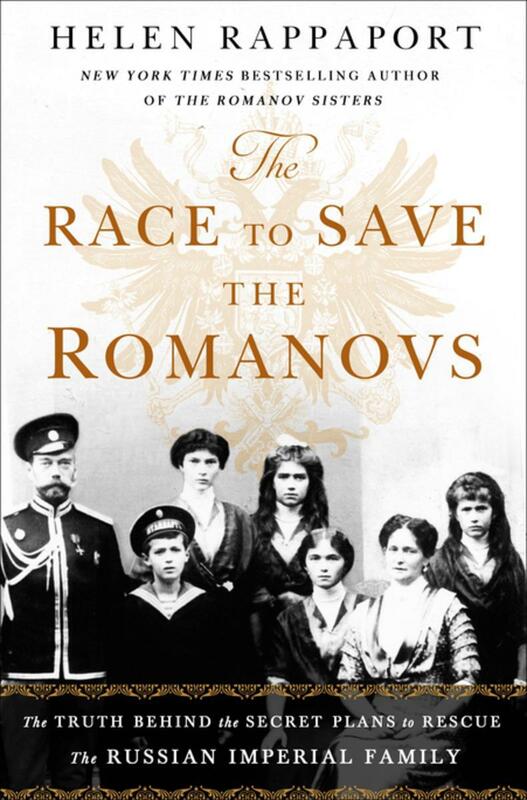 THE RACE TO SAVE THE ROMANOVS: THE TRUTH BEHIND THE SECRET PLANS TO RESCUE THE RUSSIAN IMPERIAL FAMILY by Helen Rappaport. Published by St. Martin’s Press, June 26 2018. I think most people who are even a little familiar with world history know the story of Nicholas, Alexandra, and their children Olga, Tatiana, Maria, Anastasia, and Alexei. Nicholas was the last tsar of Imperial Russia. Due to the tragedy that ultimately befell the family, history views Nicholas witha somewhat sympathetic eye. Historians of the old Soviet Union portrayed him as a brutal dictator responsible for the deaths of political opponents and pogroms against Russian Jews, among other things. Early on it was speculated that his wife, Alexandra, wielded great influence over his methods of governing. While Nicholas has been portrayed as a weak and incompetent ruler, the tsarina has been portrayed, to say the least, as a very strong willed woman, a woman who was physically ill and, according to some, mentally ill. At the worst, she was seen as a German spy. The onset of the Great War didn’t help the Russian Imperial Family’s situation. As the war dragged on Nicholas was viewed more and more by the Russian people as an inefficient military commander. In an effort to improve his standing among the people and his troops, with starvation at home and at the front, Nicholas took personal command of the army. Revolution was gathering steam in Russia. On March 15, 1917 Nicholas was forced to abdicate. After having to take a rather roundabout route to avoid capture, and to get back home to his wife and children. For over a year the family was imprisoned, moving from one place to another, until they, along with several of their servants, were executed by the Bolsheviks on the night of July 16-17, 1918. The Race to Save the Romanovs is a fantastic diplomatic thriller. Readers have to remember that so much of European royalty was related to each other at the time, and these relationships are front and center in Helen Rappaport’s latest book. What becomes quite clear in the book is that politics was more important than blood. All of Nicholas and Alexandra’s royal family members made somewhat weak offers of asylum, and royalists in Russia schemed to rescue the family. Ultimately, it all failed. As Helen Rappaport writes in her book, “It all began with a suitcase.” That suitcase held documents concerning the efforts to rescue the family, and it set Rappaport off on a journey to provide a better understanding of the situation at the time. 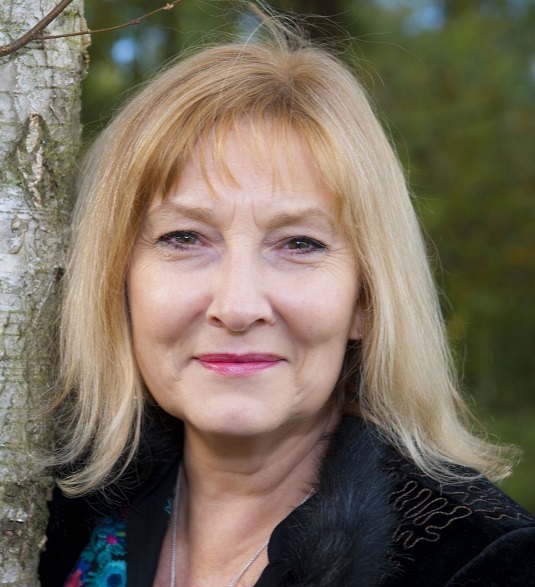 She also writes quite extensively about the difficulty of accessing royal archives in various countries. Access to royal archives is controlled by royal families, and the events surrounding the murder of the Romanovs is still a very touchy subject. The final concern of Vladimir Lenin and the Bolsheviks was the total eradication of any possible heir to the throne. They couldn’t take any chances that someone would be left alive that loyalists might rally around, ultimately leading to the defeat of the revolution. It is the story of the children that contributes to this gripping volume. They are the ones that history truly sympathizes with, trying to visualize that night of absolute terror in July 1918.